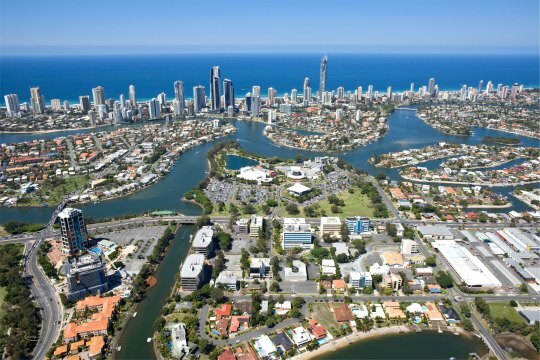 Surfers Paradise is our closest suburb and a very popular area on the Gold Coast where many of our patients are from. At the 2011 census, Surfers Paradise had a population of 19,668. 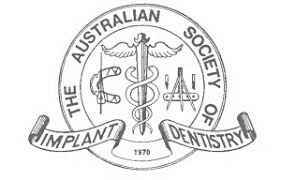 Taylor Dental Implants & Aesthetics is conveniently located just a tram ride away in Australia Fair, and provides a full range of Dental Implants and Aesthetics Services. For more on our services, clinic, and latest technologies we have on site, see about us and our team here. 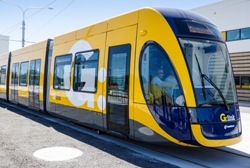 You can hop on at any Surfers Paradise Tram Stop. Parking at Australia Fair Shopping Complex is free for 3 hours. To find out more about our Treatments, or to arrange a free conslutation at Taylor Dental Implants and Aesthetics, please contact us.